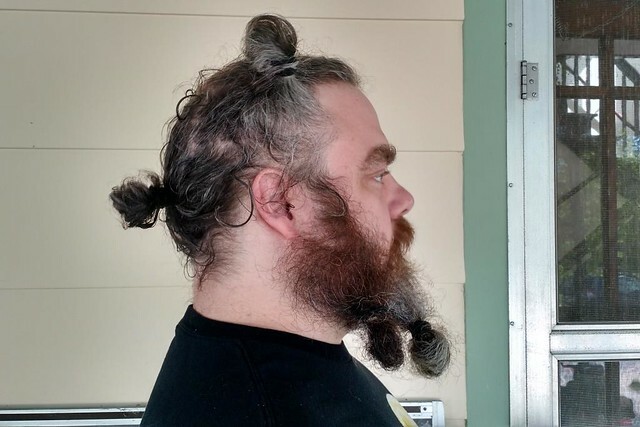 @scalzi Maybe pics of @patrickrothfuss with his hair in a man bun would put him over the top. A deal is a deal, and I have donated to the Worldbuilders for Syrian Refugees campaign. If you are also moved by Pat’s buns, may I suggest you donate as well? I, Pat, and his buns thank you. I already donated because Patrick’s blog post was so eloquent, but now I may have to donate again. Wow. I don’t think I needed to see that. It’s like a serial killer teddy bear. Welp, I see he’s got his “if I ever get arrested, guess what pic the media will run with” bit sorted…. Now, if you will excuse me, I need to go have some nightmares. Did you pay for each pair of buns? I count three of each. Getting this odd “Sailor Bacon” vibe . 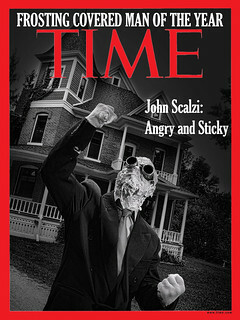 . .
Scariest thing I’ve seen all day. I’m awake for at least the next 24 hours, possibly longer. Thanks. 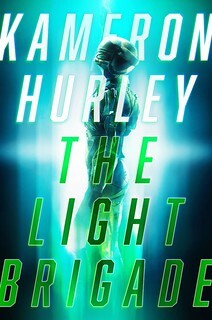 Pat’s next author photo has come together nicely! You know there is going to be stew in his next book now you made him enbun himself? Greg, was that a reference to the Princess and Mr Wiffle? Great cause btw… I’ve donated. This was terrifying. Absolutely terrifying. 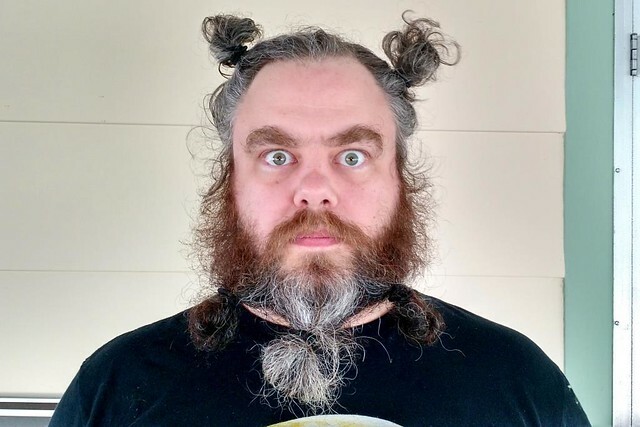 Rothfuss always had nice buns, I thought. He does know the FDA frowns on mixing poodle traits into human genes, right? This is what usually results from my poor impulse control. Curse or gift? I had no idea man-buns were a thing until these tweets. And of course just today I’ve seen three different guys with one. Isn’t that always how it works. N’aww, it looks like he’s auditioning for the part of Barf in the remake of Spaceballs.